Learn more about how we can care for your family for many years to come. We offer a wide range of comprehensive services for both children and adults. Fill out your patient forms ahead of time to expedite your new patient examination. My daughter is three and the whole office made her appointment fun and exciting for her. She can't wait to go back to see the dentist. We have a wide variety of services to meet all your dental needs, and we practice patient-centered dentistry and believe strongly that you are the most important person in our dental practice! If you have any questions about any of the services we offer, please click on the name of the service to find out more about it. Welcome to Shaw Family Smiles! Dr. Christina Shaw and her team are proudly carrying on the tradition of exceptional dental care started by her father, Dr. John Shaw, nearly forty years ago. At Shaw Family Smiles, you will find comprehensive dental services designed for every member of the family and delivered in a warm and friendly environment. We truly look forward to building a relationship with you and your family! One of the first things you'll notice at Shaw Family Smiles is that it feels like you're at home with family when you visit. This is because we are a family! 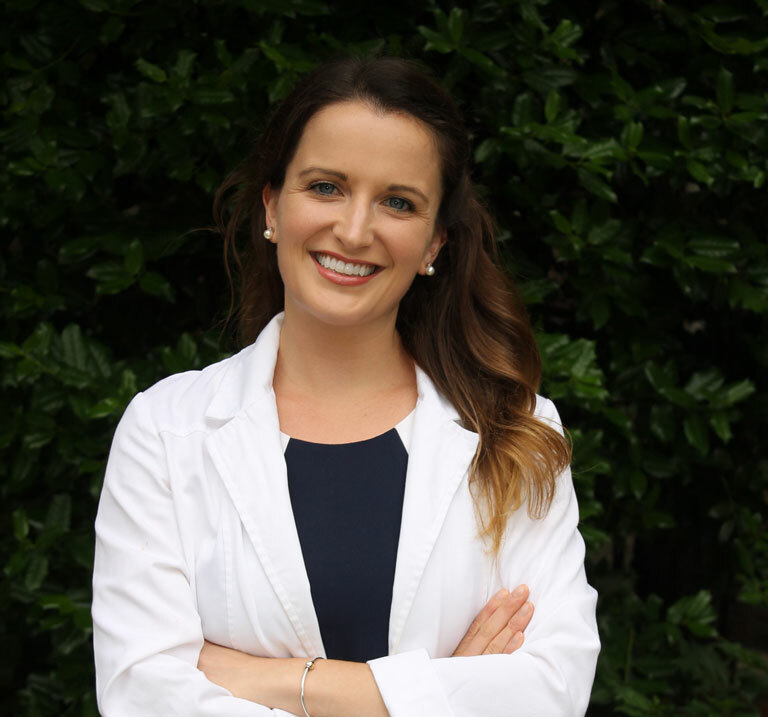 After practicing as an associate dentist in Northern Virginia for three years, Dr. Shaw has come back to her home to pick up where her father left off when he retired. Many of our staff members have been with us for a number of years, so you'll always see a friendly face that you recognize when you visit Shaw Family Smiles. Dr. Shaw welcomes patients of all ages to our practice, including children starting at the age of one year old. We know first visits are important for children, and we do everything we can to put your child at ease. Our goal is to make learning about oral health fun so they look forward to their visits at our office. Adults will find a wide range of dental services, whether they're looking for their next cleaning or checkup or would like to enhance their smiles. Personalized care and individual attention make every experience at Shaw Family Smiles pleasant and stress-free. We understand that your time is valuable and your schedule is busy, and that's why you'll find both morning and evening office hours at Shaw Family Smiles. It is our goal to help you fit the quality dentistry you deserve easily into your schedule. You will also find advanced technology such as digital and laser dentistry to make your experience at our office more comfortable, effective, and efficient. Dr. Shaw is always learning new techniques and keeping up on the latest advances in dental technology through continuing education courses. Dr. Shaw also believes in educating her patients so they can partner with her to make the best decisions about their oral health for their lifestyle needs and budget. You can rest assured that she will always make recommendations with integrity that will truly benefit your oral health, and you will always have the final say in which treatment procedures are best for you. If you are ready to experience dentistry in a new way, we encourage you to contact Shaw Family Smiles to schedule your next appointment today.